Originally built 1926 by Francis Nicholson Darke, this Regina based castle replicates the likes of European design from the Medieval era. 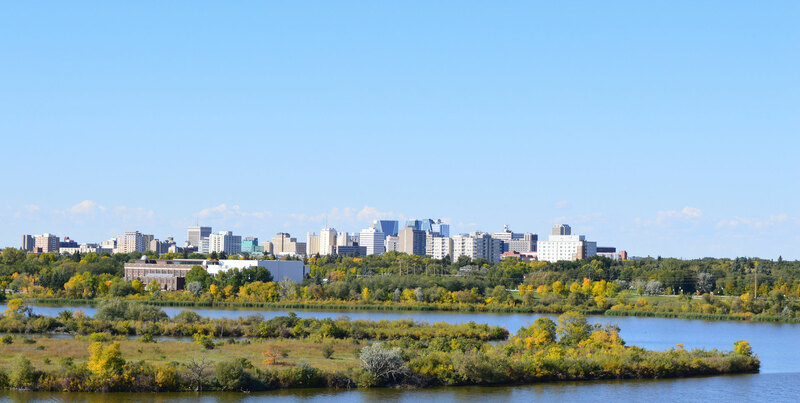 This historic site is a must see if you’re coming to visit the Regina area! Built for Dark’s beloved wife Annie after a natural disaster devastated their home. Annie wanted a place to feel safe in, hence the fortress was built (complete with stone walls and a bomb shelter, I might add). Today, owner Jason Hall has opened the castle for tours and experiences for the public to enjoy this grand masterpiece. Tours will showcase the castle, which is completely furnished, taking you to prominent rooms while you learn of the castle’s history. The Stone Hall Castle is a known hidden gem to locals of Regina and is a definite experience you won’t want to miss. Dougbesplug Regina describes the castle, “the outside of the building is deceiving looks plain, then you literally enter an authentic medieval world of stones, paintings, hallways, and all the furnishings of an old castle indistinguishable from one in Europe”. You’ll be given an interactive tour of the castle, including a guide spilling all the castle’s secrets. You can even, for a very hefty price, book a nights stay in one of the castle's rooms complete with access to the library, dining hall, theatre room and your own personal “servant”. The castle is open for tours Monday-Sunday and tickets range between $15-$30. Home Inn & Suites Regina Airport is a quick 10-minute drive to Stone Hall Castle along with many fantastic restaurants, beautiful recreation parks, and other fun amenities! Book in one of our luxurious suites for a comfortable and sophisticated hotel stay. 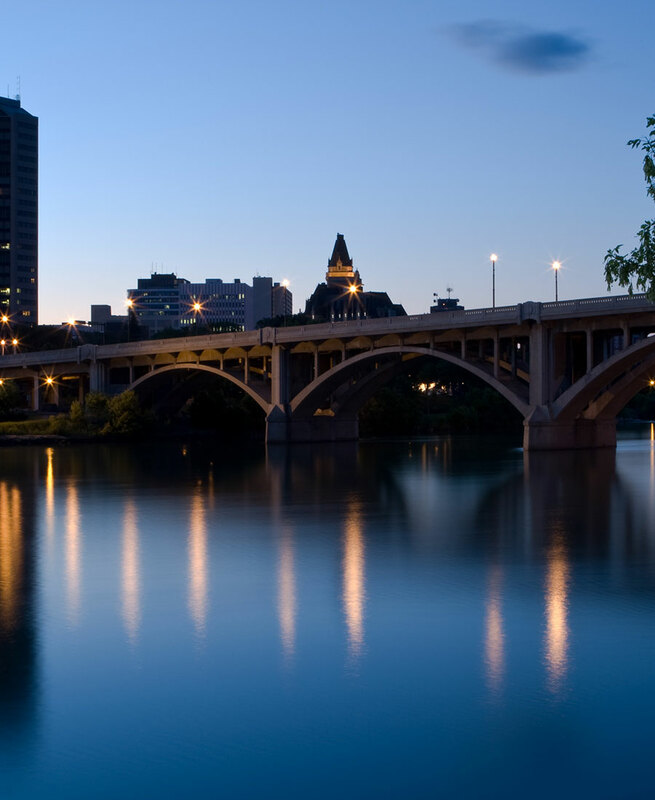 We hope you enjoy your visit to beautiful Regina!